What is HEC Montréal like in general? It's a very international school, the students here are remarkably looked after when they come on exchange. A lot of activities are organised by the student societies. The courses are qualitative and are provided for the most part in three languages (French, English and Spanish). New or newly renovated, according to the building. The professors are good and very receptive. The relationship between professors and students is ideal. Is it easy to pass at HEC Montréal? With hard work and personal investment , like anywhere. There are lots of activities (there isn't a week that goes by without a social event) that are very varied. There's something for everyone: the studious (conferences, trading simulations... ), the committed (charitable, environmental events... ), the party-goers (4 to 7s, integrations, GRA tournaments, student nights... ). Do the courses seem to be of good quality? Share your Erasmus Experience in HEC Montréal! 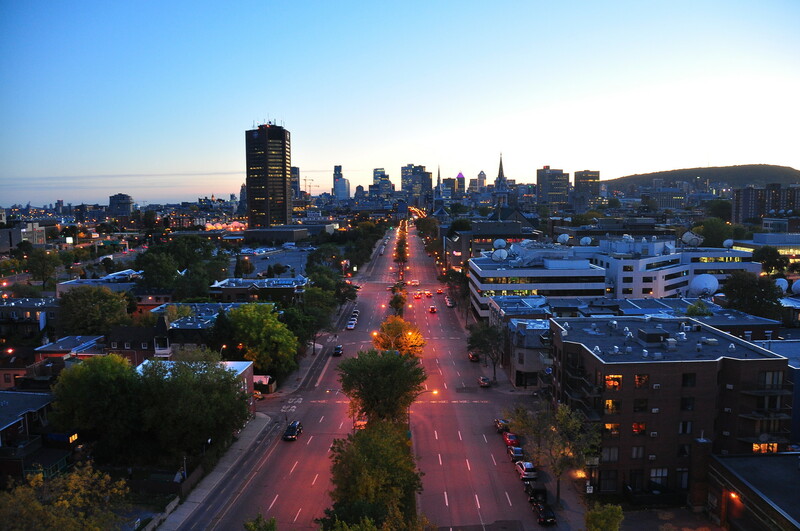 If you know HEC Montréal as native, traveler or as exchange student... share your opinion on HEC Montréal! Rate different characteristics and share your experience.